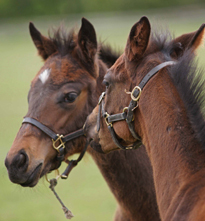 Swordlestown Little breds are on a roll - this is our 10th win in 2013! 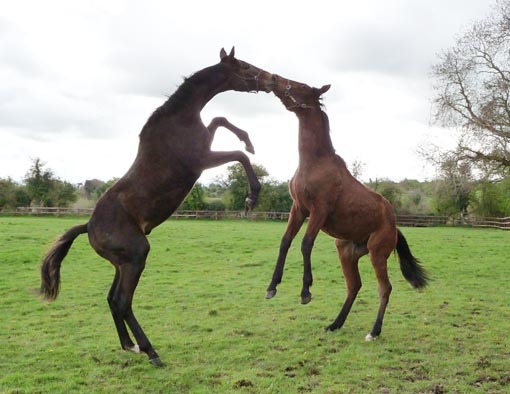 at Swordlestown Little (Montalvo as a yearling, seen here with Third Intention). 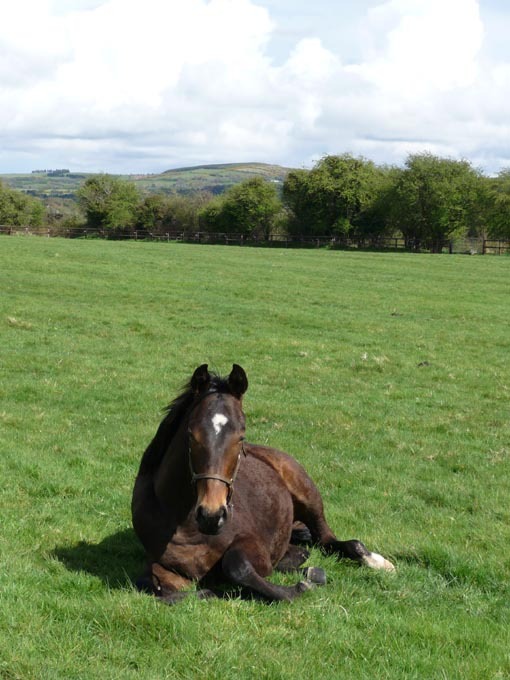 A vacancy for one permanent boarding mare has become available. 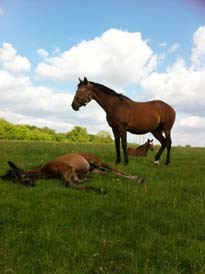 Third Intention standing guard over her sleeping Aracano colt and the two Lilbourne Lad foals playing. 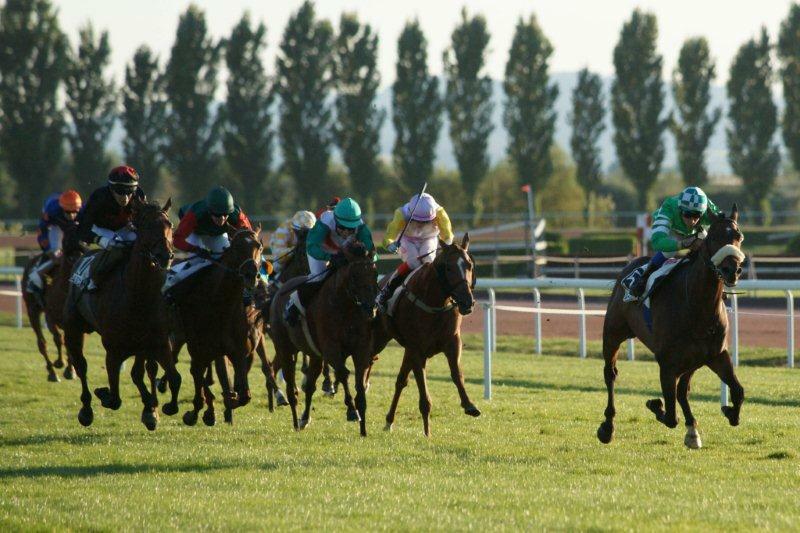 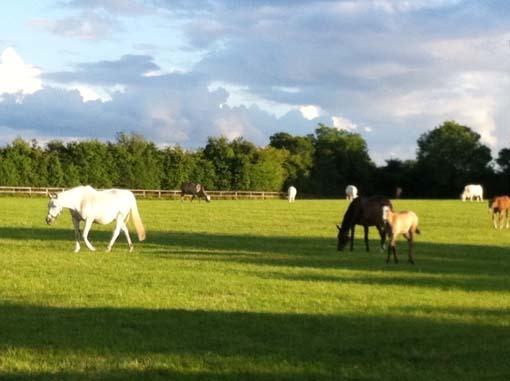 Board your mare and foal in idyllic surroundings, in the heart of the Irish thoroughbred breeding county and under expert care and supervision.